In everything we do at KENS 5, we are driven by our strongly held values and our stated purpose to serve the greater good of our community. 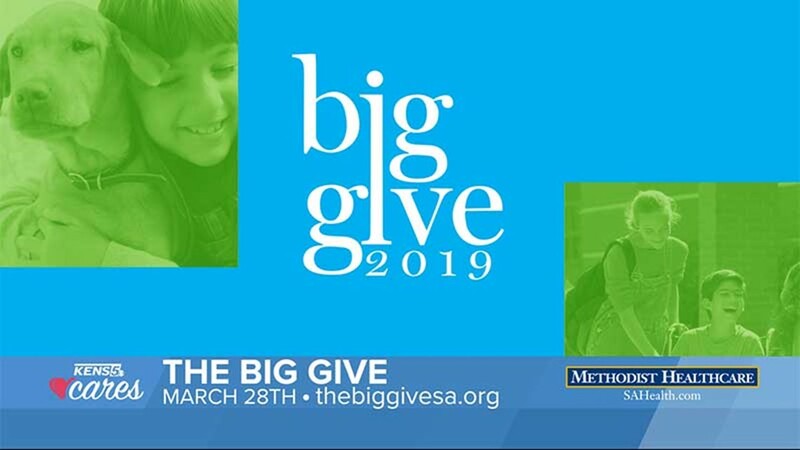 We do this by telling stories that matter, by advocating for those in need and by striving to bring positive change to San Antonio. It is this passion for service that is the essence behind KENS CARES. KENS 5 and our KENS CARES partner Methodist Healthcare are committed to helping our community through public service. 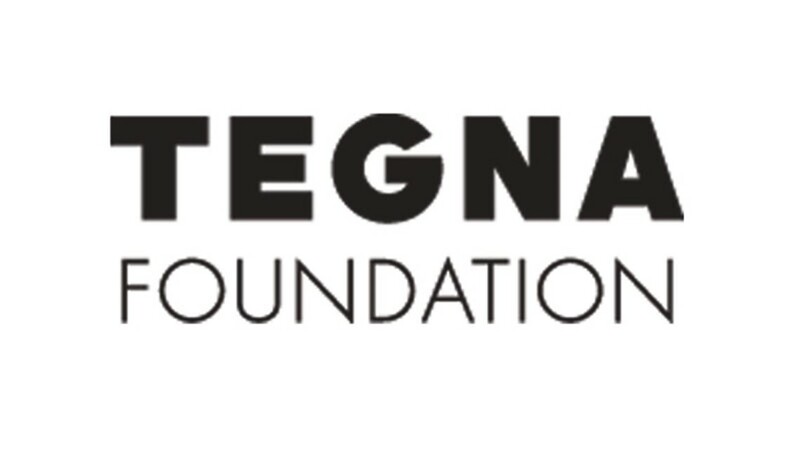 We’ve teamed up to bring important information and awareness to our viewers about causes and pro-social efforts that make a difference right here at home. 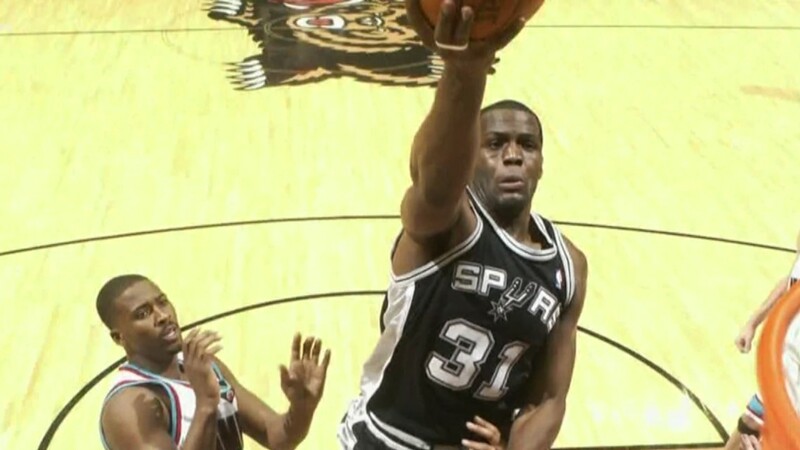 Former Spur Malik Rose, two-time Super Bowl winner Bruce Collie, Spurs physician Dr. David Schmidt, and Texas high school coaching legend Jim Streety were inducted Saturday. Four new members will be inducted into the hall: Bruce Collie, Malik Rose, David R. Schmidt and Jim Streety. KENS 5's Bill Taylor and Erica Zucco report from the finish line at the Red Dress 5K Fun Run! 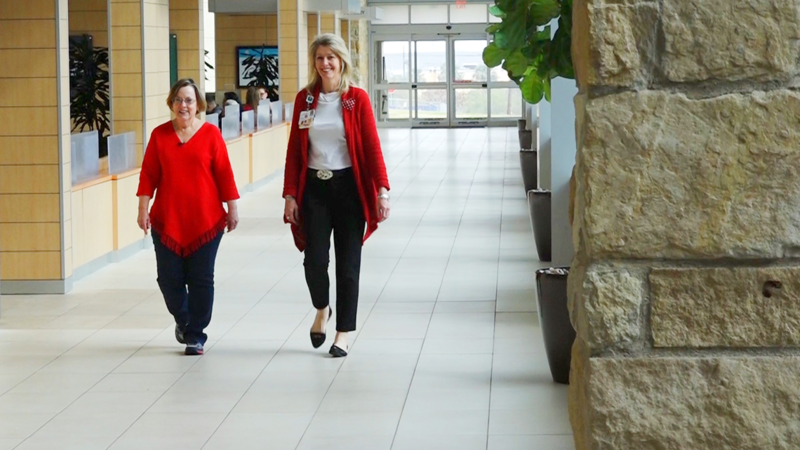 Grab your red dress and raise awareness for heart health! You can support the American Heart Association's movement to build healthier communities. VetStrong wanted to ease his worries of coming home to a deserted apartment by giving a man who served his country the home and peace they say he deserves. 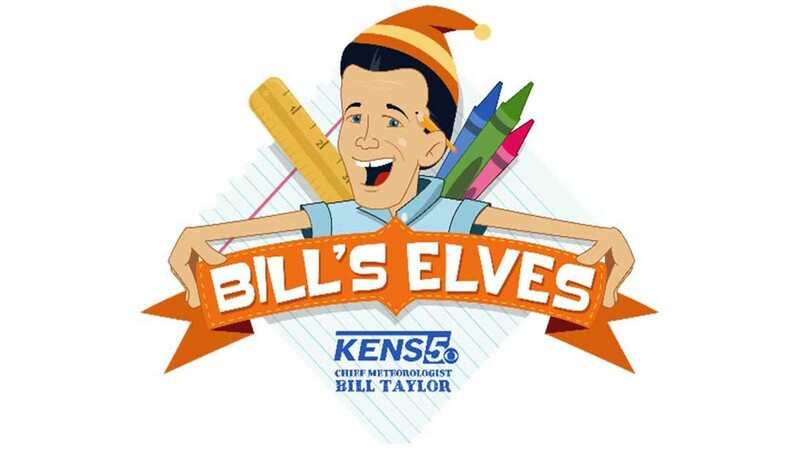 BILL'S ELVES: Drop off unwrapped toys and meet KENS 5's Bill Taylor! 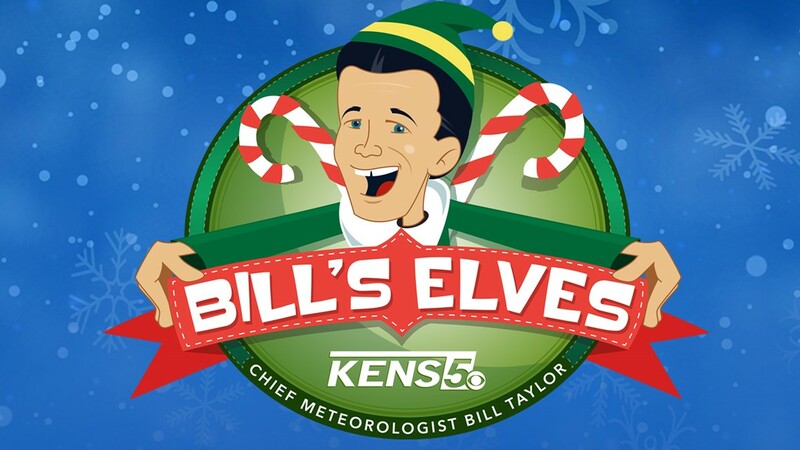 Calling all of Bill's Elves! We need your help to make sure thousands of San Antonio-area kids under the care of Child Protective Services get a Christmas toy this year! 'Eyewitness News' audience growing as KENS 5 finishes No. 1 at 4 and 5 p.m., 4:30 a.m. 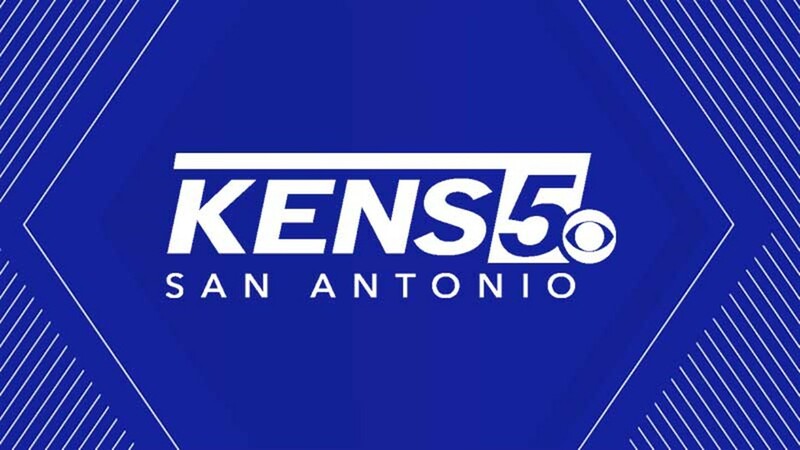 In a highly competitive market, KENS 5 is the only local station growing its news audience," said Tom Cury, KENS 5 president and general manager. Our motto is "KENS Cares," and we're showing that by helping Inner City Development, a terrific organization that helps children, families and the homeless who need help. KENS 5 staff members are partnering with students at John Jay High School in San Antonio for a special mentorship program.